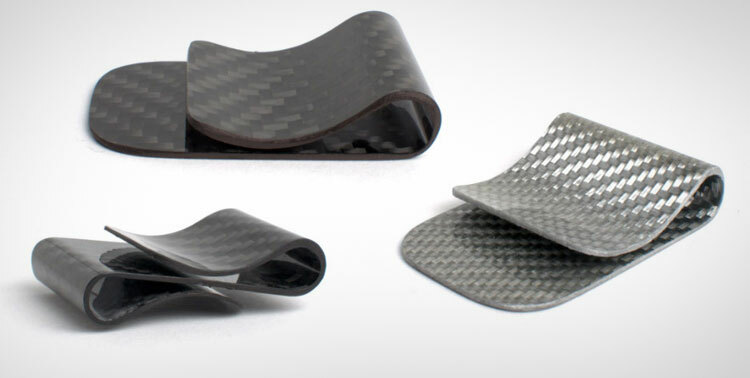 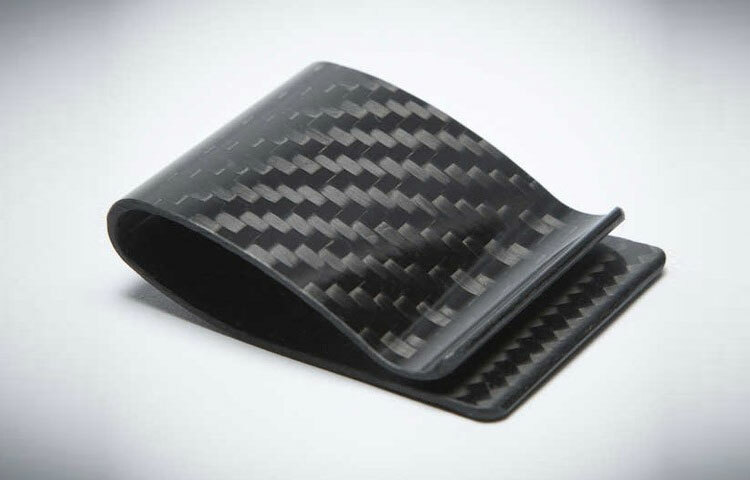 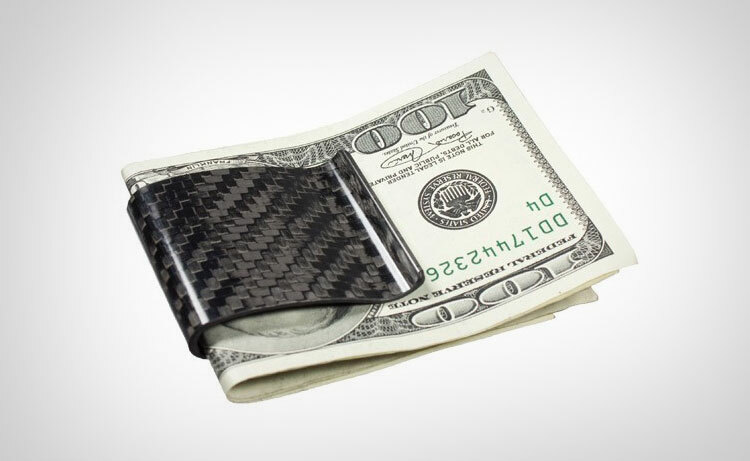 If you're looking for something to match your carbon fiber toilet seat, or your carbon fiber playing cards look no further. 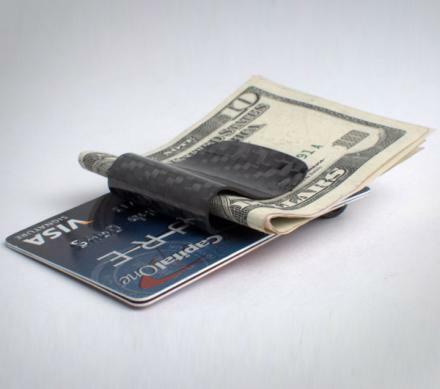 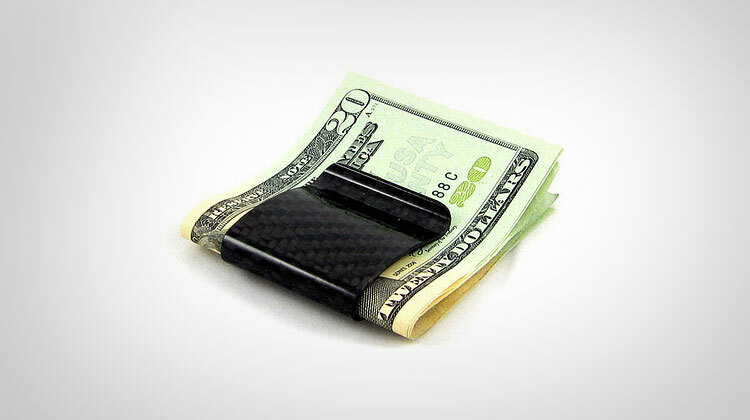 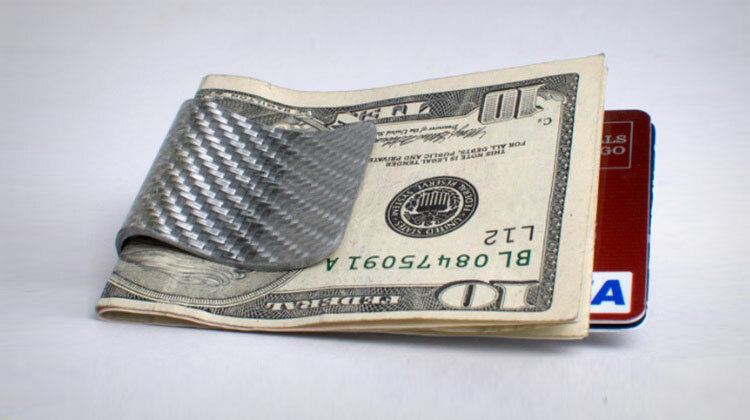 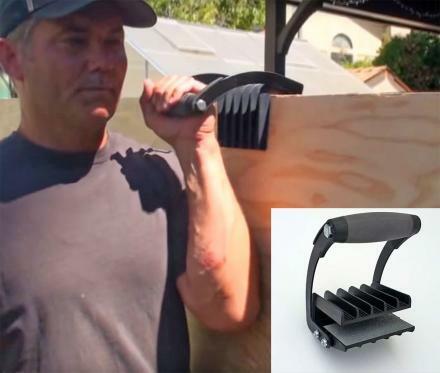 The carbon fiber money clip is a money clip that will let everyone around you know of your high status and that you hold your money with the same material they make space ships and airplanes with, even if it is only holding 2 1/2 crusty one dollar bills which barely keeps it shut. 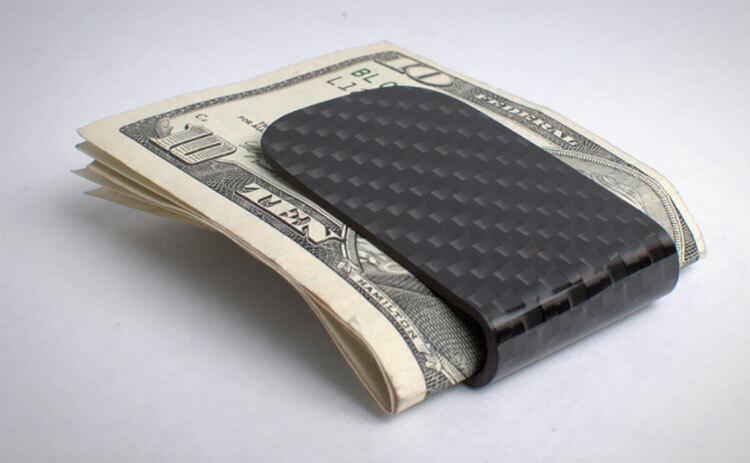 The carbon fiber money clip is made from the higheset quality American Hexcel Carbon Fiber, is infused with an epoxy resin to make it extra strong, and comes with a 5 year warranty.